Success comes from the way you act. The way you act comes from the way you think and feel. Therefore, to become more successful, you must first change something within yourself. 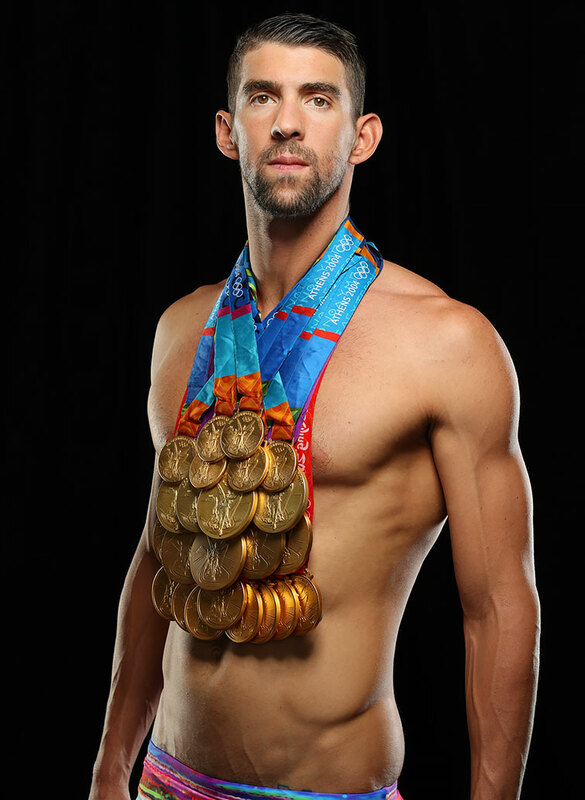 Michael Fred Phelps II is an American retired competitive swimmer and the most successful and most decorated Olympian of all time, with a total of 28 medals. Phelps also holds the all-time records for Olympic gold medals, Olympic gold medals in individual events, and Olympic medals in individual events.